Are you someone who loves scrapbooking and paper crafts? Personally, I love playing with paper and decorative pictures to make beautiful pieces of art. 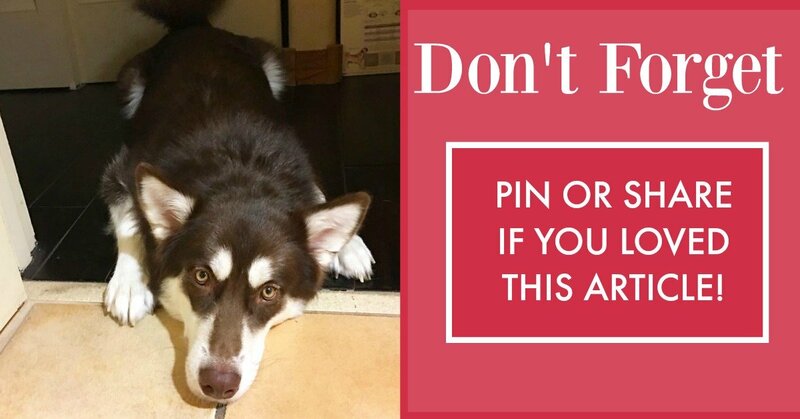 I think it can be a fun way to make unique gifts for others, as well as cards, gift tags, and especially bookmarks. Since I am still a beginner, I love looking at inspiration from others and ‘ideal starters’, especially how to books that come with the special craft paper instructions. 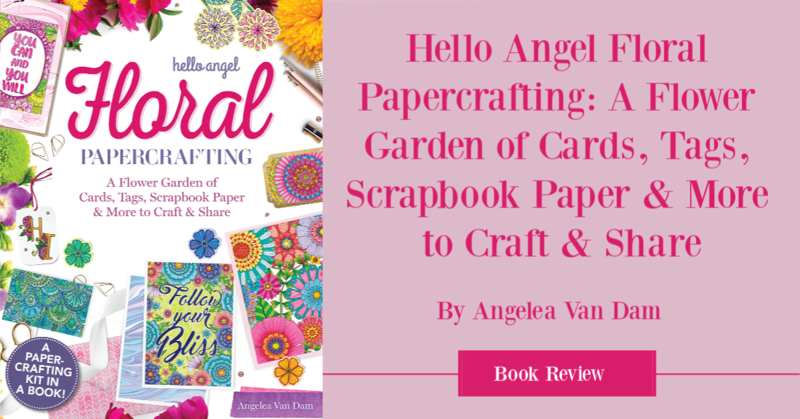 To my delight, I recently had the opportunity to review a fun craft book perfect for people like me – Hello Angel Floral Papercrafting: A Flower Garden of Cards, Tags, Scrapbook Paper & More to Craft & Share by Angelea Van Dam. Hello Angel Floral Papercrafting: What is It? It’s a gorgeous floral papercrafting kit in a book! Brighten up someone’s day with dazzling Hello Angel flower art! 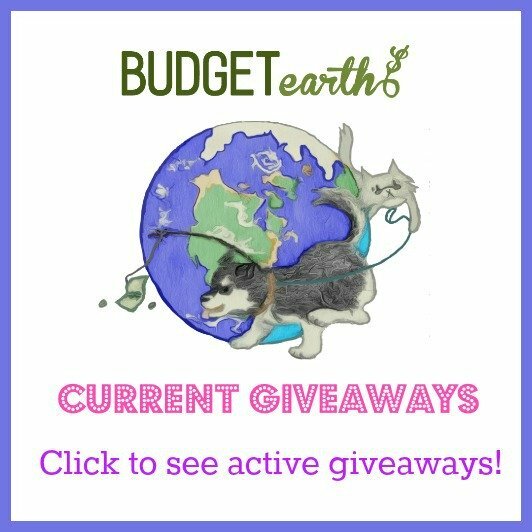 This book contains everything you need to create and share more than 100 unique cards, envelopes, gift tags, bookmarks, art prints, mini-posters, and more. Featuring brightly colored floral designs from popular artist Hello Angel (Angelea Van Dam) it also provides a generous supply of double-sided scrapbook paper to use with the included templates. Hello Angel Flowers Papercrafting is also a terrific value! Buying this many pieces of scrapbook paper, cards, etc. separately would cost more than twice the price of the book. Artist Angelea Van Dam, aka Hello Angel, is the talent behind the beautiful Hello Angel series of coloring books from Design Originals. Angelea is renowned for her intricate, hand-drawn, intriguing illustrations. She is a self-professed creative explorer, dabbling in a number of creative pursuits but always returning to her true passion with ink and color. Her boldly colored masterpieces in Hello Angel Flowers Papercrafting are packed full of flowers, patterns, doodles, and layers of detail. As someone who loves paper, I couldn’t wait for Hello Angel Floral Papercrafting: A Flower Garden of Cards, Tags, Scrapbook Paper & More to Craft & Share to arrive. I mean, who doesn’t love the thought of creating beautiful creations for gorgeous artwork? From the moment I opened the book, I was amazed with the beautiful variety of colorful flowered paper, as well as coloring projects so you can make your own artwork with colors you prefer. What really made this book stand out to me though was the fun projects. It walks you through how to make beautiful boxes, gift tags, envelopes, and even beautiful cards to include with gifts. Honestly, I consider this book even great to have around for emergency cards, especially if you are giving a last minute gift. The more I look at this book, the more I’m inspired to start making beautiful papercafts for the holidays. Hello Angel Floral Papercrafting: Where to Purchase? Want to purchase this fun craft books for yourself or as a gift for someone special? You can pre-order Hello Angel Floral Papercrafting: A Flower Garden of Cards, Tags, Scrapbook Paper & More to Craft & Share on Amazon.com for under $14! Who knew that crafting at home could be so easy and fun? This sounds like a great craft book. This would make a wonderful gift! I used to scrap book a lot. I am going to look into this and see about getting back into it. I really enjoy crafts. This would be great for new ideas with paper crafting.